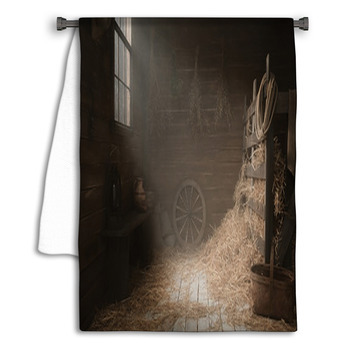 You love to decorate your home with the charm and simplicity of the country life, and now you can even make your bathroom into a rural retreat with our rustic bath decor. 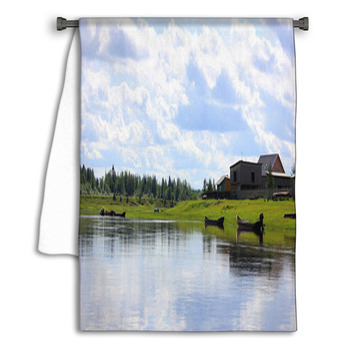 Select shower curtains that display a wide angle photograph of antique cabins nestled in the woods. 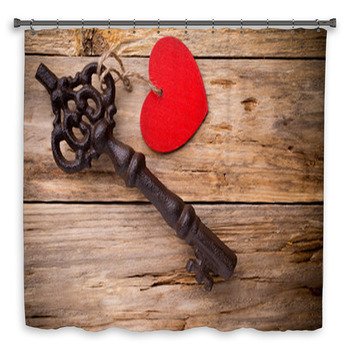 Then add a towel set that features a variety of rustic themes, from old-fashioned cars to swimming holes. 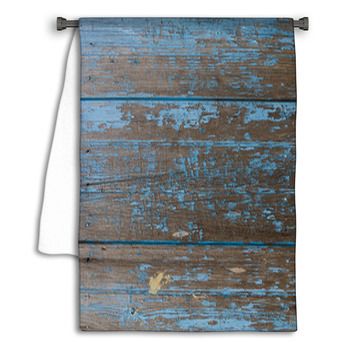 We even have bath mats that add planks of weathered brown wood to your rustic bath decor. 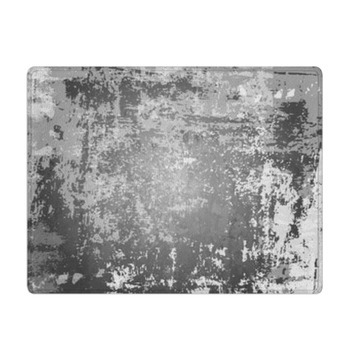 Another bath mat pattern uses earthy colors, such as tan, rusty red, stone gray, brown and olive green in an abstract blend that invokes feelings of rusted old tractors, worn down sheds and billowing oak trees. 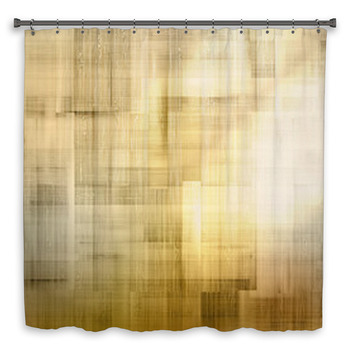 Pair that with shower curtains that picture a quaint and antiquated mill seen beneath golden and green trees in autumn. This mill is rising above a cold mountain stream with two well-built stories of wood walls and a tin roof. 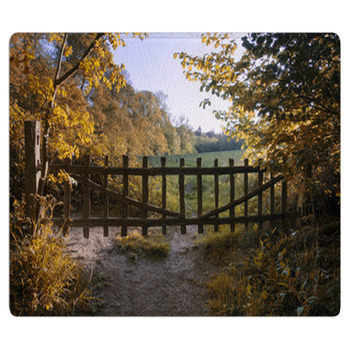 Now pick out a few more dreamy countryside images for a collection of towels. 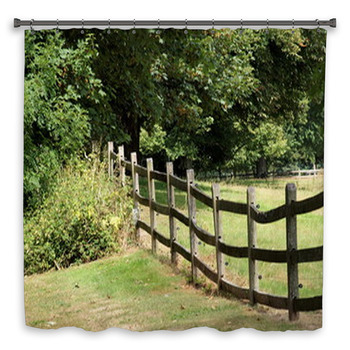 Wrap yourself in a bath towel that portrays the simple joy of the rural life with two wooden lawn chairs shown overlooking a small, hand dug pond on a farm. 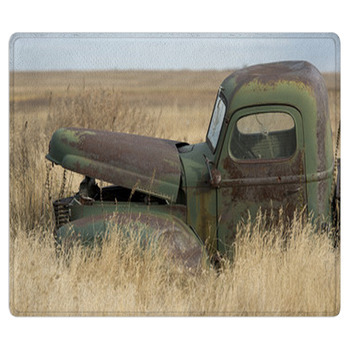 Then let your husband enjoy this rustic charm with a hand towel that exhibits a photo of a vintage sedan rusting in the dry yellow grass that flutters in the prairie breeze outside of an old farmhouse and barn. 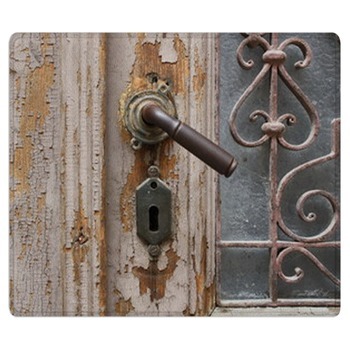 Your kids will be amazed by the pair of tan starfish set on the edge of a wooden shed in a rustic bath decor design. 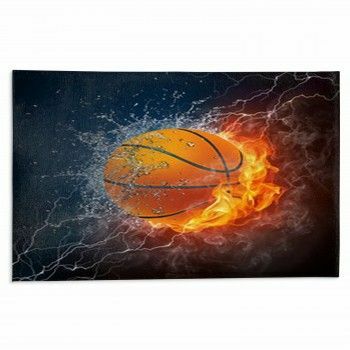 They'll also be reminded of summer trips to camp or grandma's house with a bath towel that shows a log cabin, wildflowers, woods and a wide gray lake. 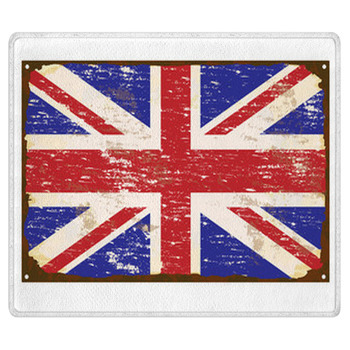 Turn your home into a place of neighborly helpfulness and natural beauty by selecting our rustic themed rugs and country bedding sets as well.